3M™ Fasara™ Decorative Window Films create beautiful privacy screens, partitions and architectural statements at a fraction of the cost of etched glass. The advantages of etched, cut, sandblasted, textured and other decorative glass patterns are clear: Privacy can be customized, while light still pours from room to room, creating an open feel even in confined spaces. Yet, how to achieve these effects and still remain within budget? 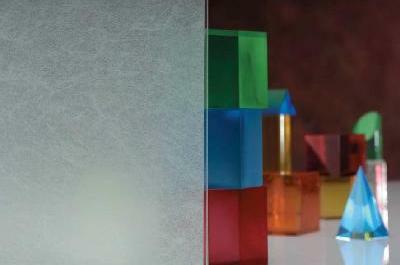 It is possible, with 3M™ Fasara™ Glass Finishes. 3M™ Fasara™ Glass Finishes are perfectly suited for interior glass doors or the inside surfaces of windows. 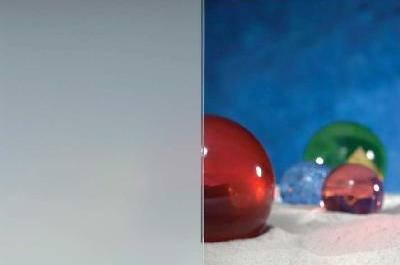 The 3M™ Fasara™ line offers unique designs, patterns, and textures in order to meet most peoples’ decorative needs. 3M™ Fasara™ combines Far Eastern design traditions with 21st century technology to offer innovative new ways to create and manage space. When applied to glass, Fasara™ films create a serene, etched-glass appearance, reminiscent of the rice paper partitions used in Japanese culture for centuries. 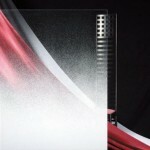 The graduation series produces a frosted gradient film that transitions with gray dots, from solid frost to transparent film. 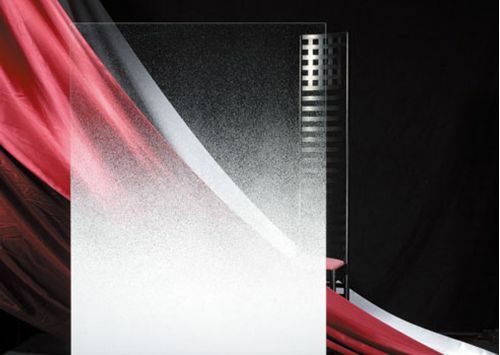 3M™ Fasara™ Sagano Decorative window film provides a subtle rice paper pattern that creates an icy illusion. This 2 mil film combines shatter resistant properties with sun control properties and is commonly used in commercial and residential settings. Sagano film is used where light transmission is desirable, distorting the view through the window. 3M™ Fasara™ Milky Decorative window film offers a white frost look with complete privacy. This 2 Mil film combines shatter resistant properties with sun control properties and is commonly used in commercial and residential setting where complete privacy is needed with a decorative look. 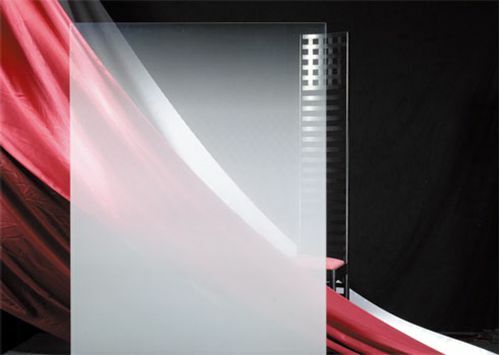 3M™ Fasara™ San Marino film offers a nearly opaque facade, providing complete privacy. This 2 mil film combines shatter resistant properties with sun control properties and is commonly used in commercial and residential settings when decorative privacy is needed. 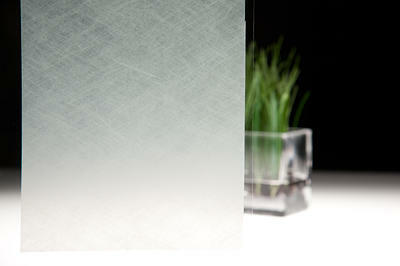 3M™ Fasara™ Yamato Decorative window film provides a highly textured rice-paper styling appearance. This 2 mil film combines shatter resistant properties with sun control properties and is commonly used in commercial and residential settings. 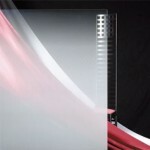 Yamato film is used where light transmission is desirable, distorting the view through the window. For those seeking out a professional to conduct decorative window tinting in Denver or surrounding areas in Colorado, contact us today.